Can you believe that it’s already the end of 2018? Come close out the year in EDGE fashion by mixing it up with some of the region’s best and brightest! On the eve of EDGE’s 10th year, we want to close out 2018 in a big way – by giving you a sneak peak of what's coming in 2019, Metro EDGE's 10th year!! Join us on Tuesday, December 11th at Beatnik Studios, to enjoy catered appetizers, purchase a drink from the no-host bar, and enjoy the tunes of DJ Aaron Quinn! Grab a friend, bring some business cards, and help us celebrate a great year of taking it to the #NextLevel! Tickets are only $10 for current EDGE members. We want to thank you for being a member all year long! And don't forget to renew your membership-- You won’t want to miss what we have in store for 2019! Not a Metro EDGE member? Not a problem! You can still purchase a ticket to attend, although we wouldn’t be surprised if you picked up a membership form before the night ends. Drink tickets will be available for purchase by cash or card and thanks to our sponsor, Vitalant, you can score one free ticket by donating blood at any of the donation centers! 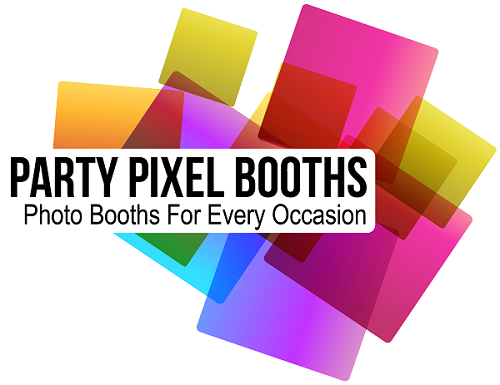 Be ready to be in front of the cameras, because we'll have a photo booth provided by Party Pixel Booths!